The internet is an amazing place: It's filled with videos of cute puppies as well as videos of people using condoms to apply their foundation. (What a time to be alive.) 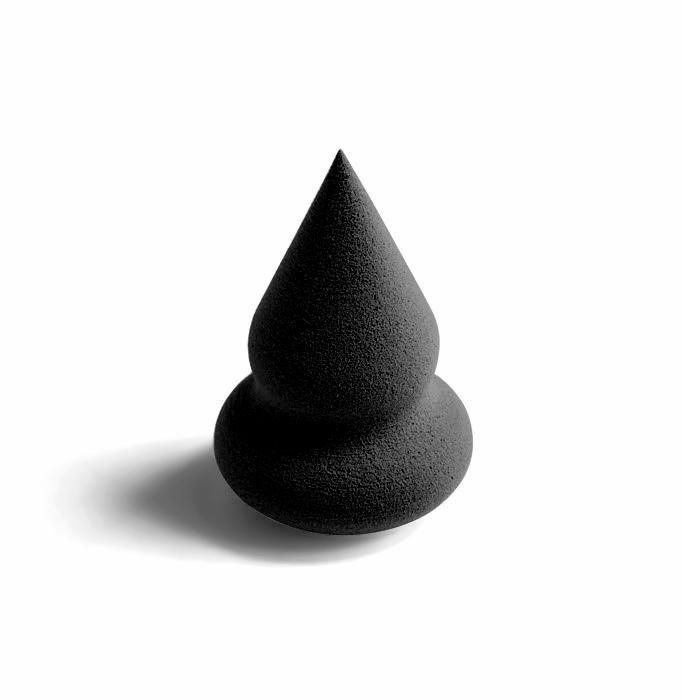 I've seen people apply foundation with just about everything: From Louboutins to dish sponges, someone probably has a video of them applying makeup with it for #content. I'll stick to my makeup sponge, thank you. That said, not all makeup sponges are created equal, so I road-tested a few of the most popular ones to find the best makeup sponges. I can't 100% guarantee they work better than a shoe wrapped in saran wrap (turns out there are some things I won't try in the name of beauty), but, well, they definitely do. 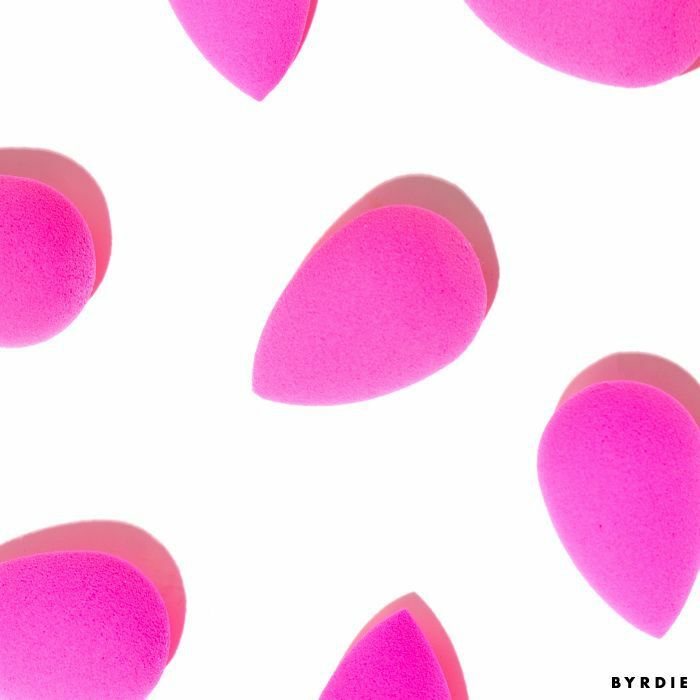 Read on for the 10 best makeup sponges. It should surprise approximately zero people that Rihanna was able to create a makeup sponge that rivals the classics. 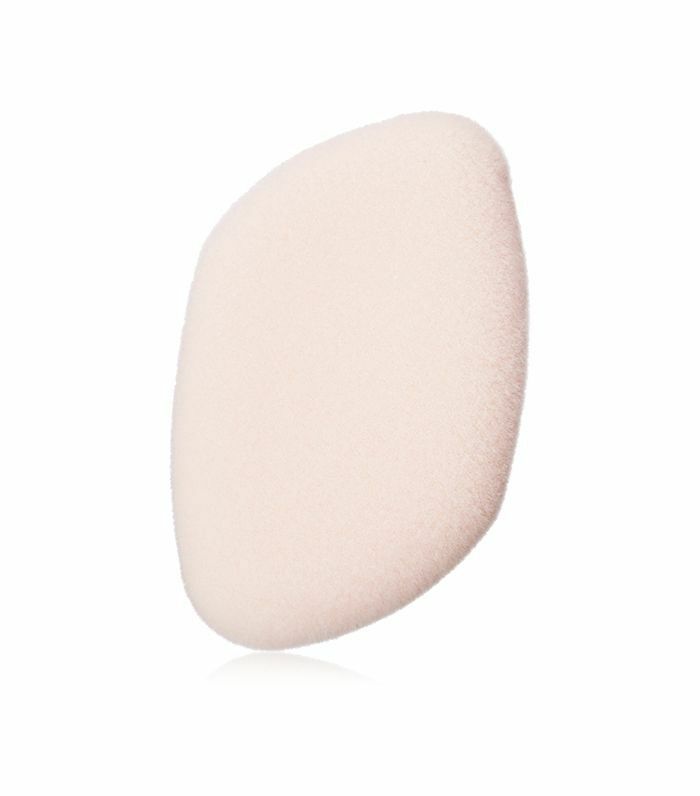 This three-sided sponge is Latex-free, and I especially enjoyed the flat top; it stippled my under-eye concealer into creaseless perfection. Okay, first of all, this applicator is glittery, so it gets bonus points from me. I also appreciate that since it's non-porous, it's easy to clean after every use. I was surprised by how well this actually blended my foundation—nary a streak or patchy spot to be found. 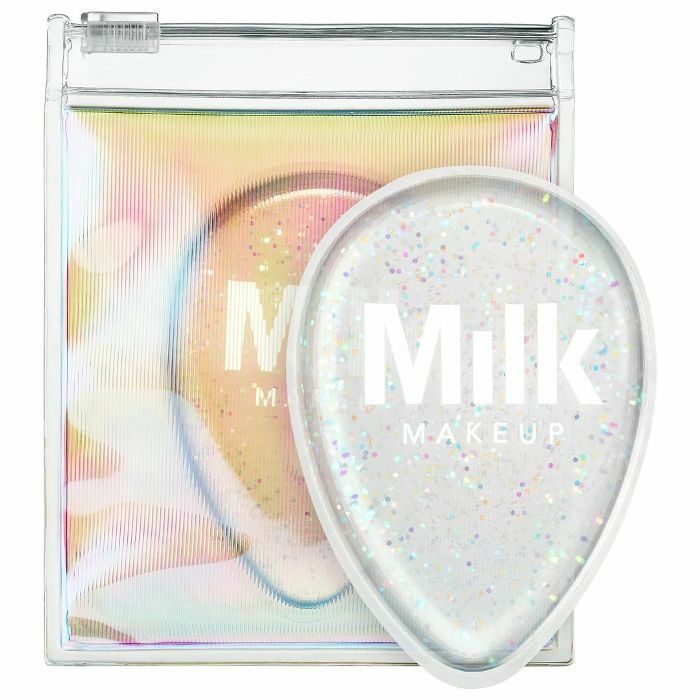 What's interesting about this sponge is that it was designed to apply highlighter—specifically, the brand's Ambient Strobe Lighting Powder, though it works with any powder highlighter. I like to use it wet to really get that post-gym glow. 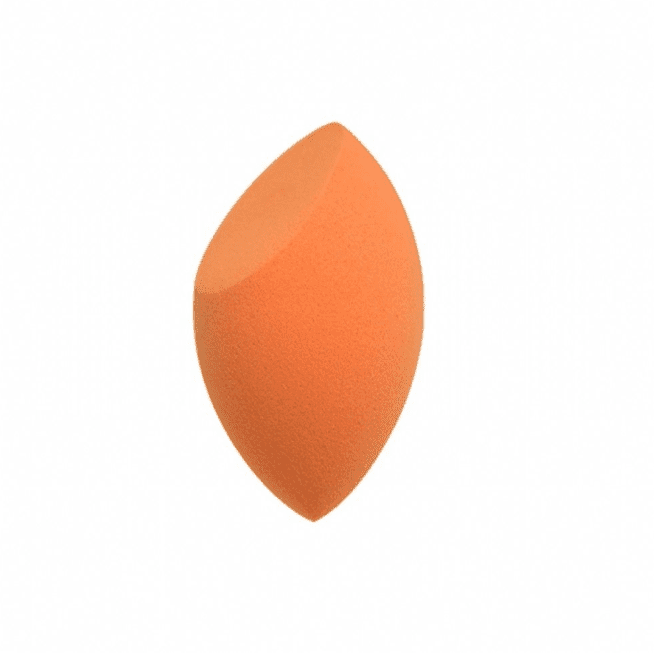 This little orange sponge has 3600 five-star reviews on Ulta. I dare you to try and find something else that that many random people on the internet agree on. 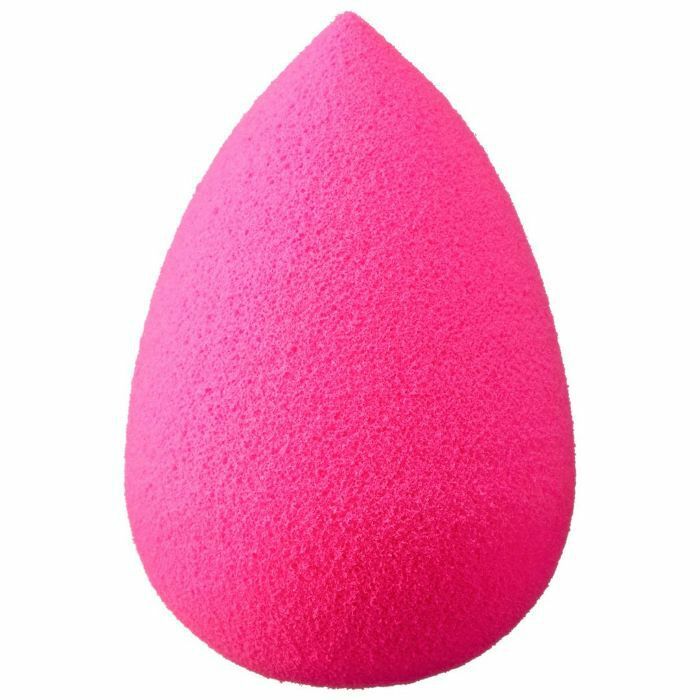 If you don't want to throw down $20 on a beautyblender every three months (that's how often you should replace your makeup sponge because germs), this is a solid budget buy. It can be used wet or dry, though I find that wet gives a smoother application. 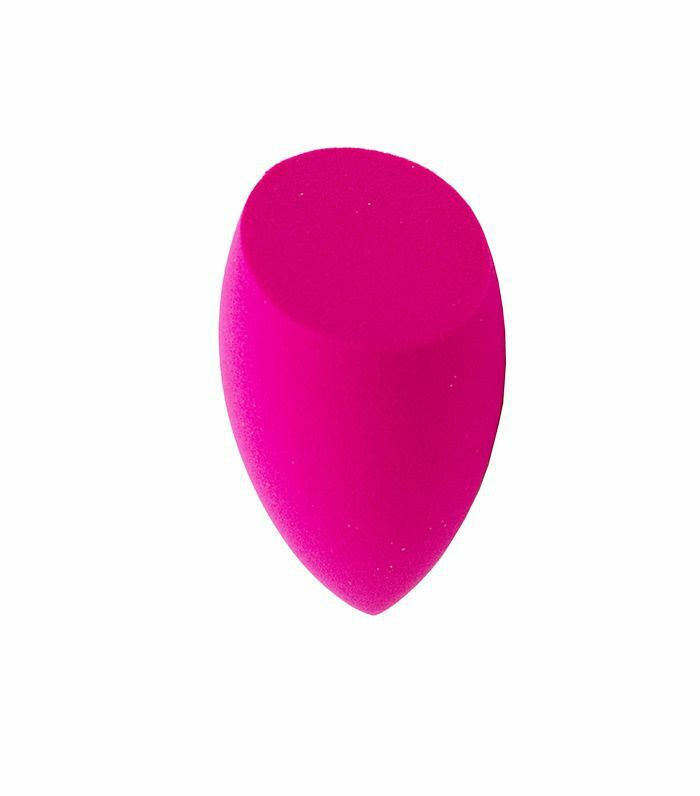 The Beautyblender is the litmus test to which all other sponges are compared. 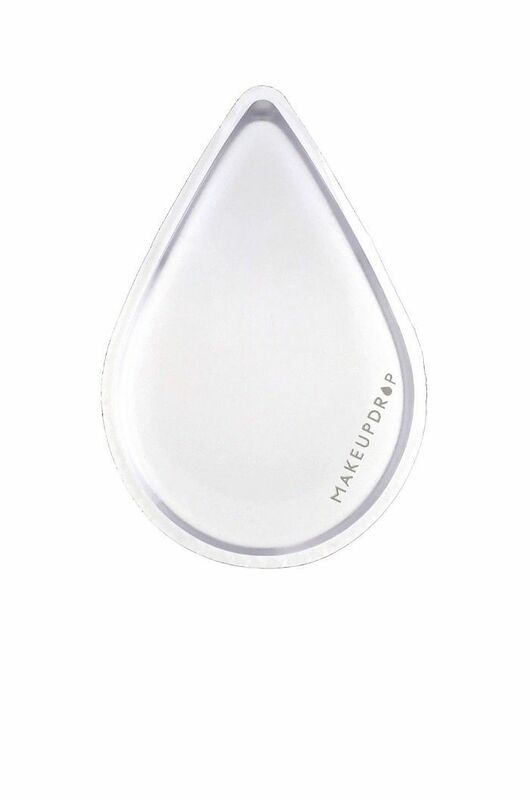 The egg shape is perfect for blending out makeup both on larger areas and smaller areas (like around your nose) without the telltale streaks foundation brushes can leave behind. Unsurprisingly, this was my favorite of the bunch. 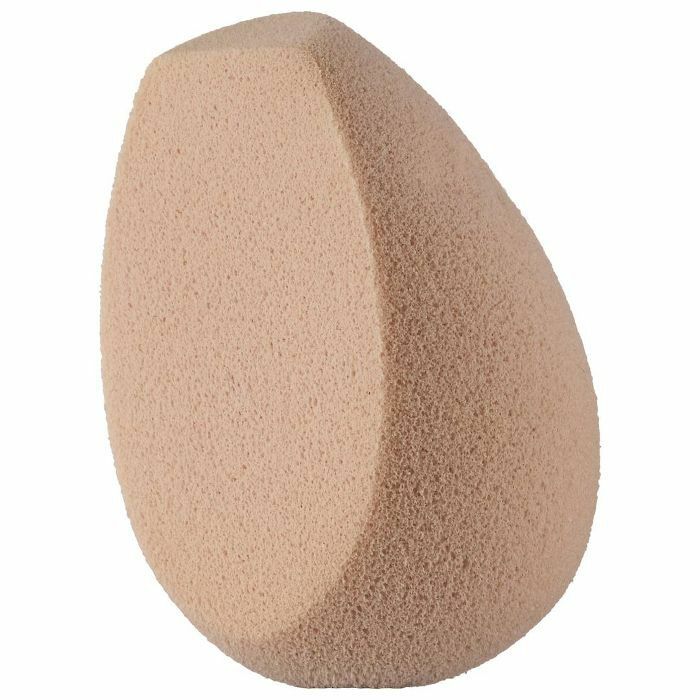 The super-soft texture of this sponge is unlike any of the other sponges; it's flocked rather than smooth. I didn't realize it was meant to apply powder, so the first time I used it, I got it wet and used it with my BB cream. It actually worked pretty well, but this is why you should always at least skim the directions. It's stellar at applying powder—I especially like to use it to set my makeup in areas where it tends to face during the day, like around my nose or over blemishes. 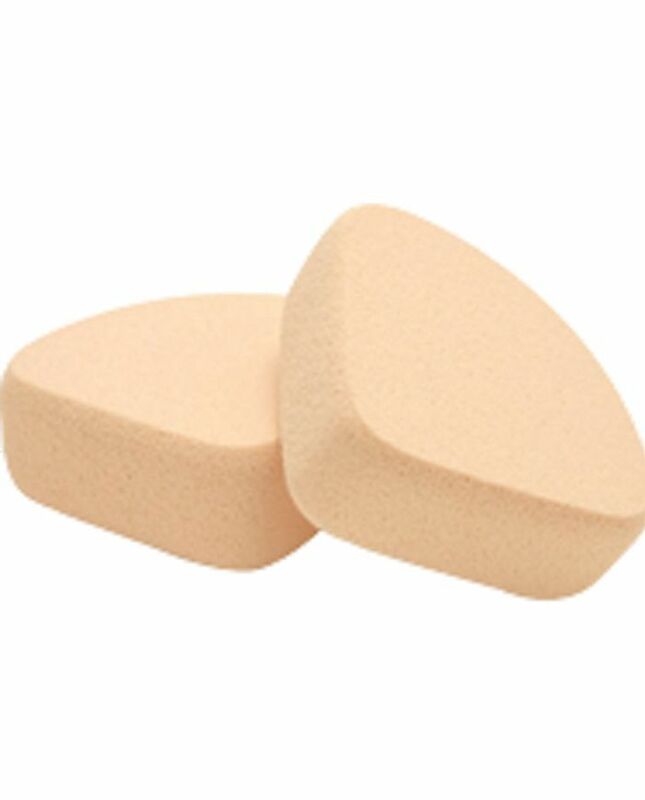 Because this silicon applicator isn't porous, it won't absorb any of your product. But this also means that when you use it for the first time, start out with way less (like, way less) foundation than you would use if you were applying with a beautyblender; otherwise you'll end up looking streaky. I find that the best way to use this is to apply your foundation in dots directly on your face; then tap it into your skin using the applicator. 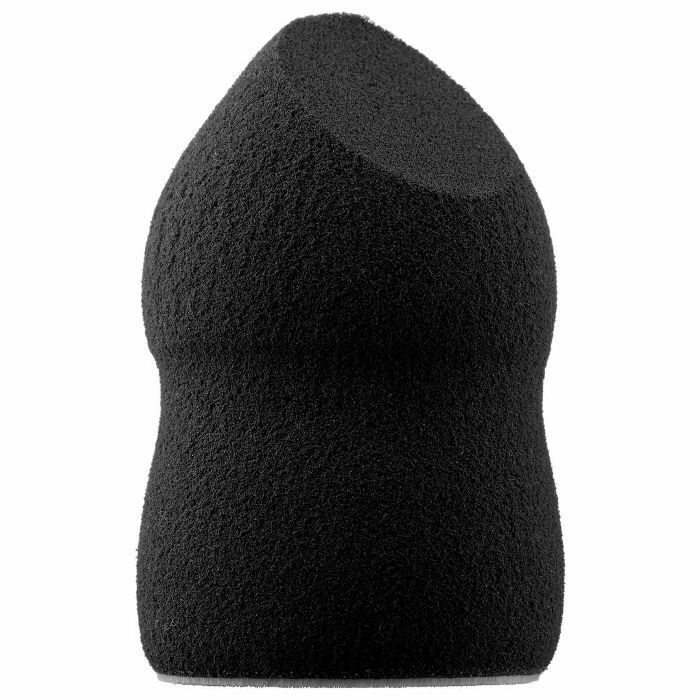 This squishy sponge launched in October 2017 and promptly sold out (thanks in part to a review done by guru Desi Perkins). It's currently back in stock, so now is probably a good time to snap one up. The indent in the middle keeps your fingers from touching any part of the sponge that might touch your face, which is great, but also you should probably have clean hands when applying your makeup anyway. This handy little blender can be yours for less than the cost of a coconut milk latte. The flat side makes it a breeze to apply powder without looking cakey (especially for setting the concealer underneath your eyes); the rounded side applies just the right amount of liquid or cream products for a dewy glow. Next up: the best sweat-proof foundations.